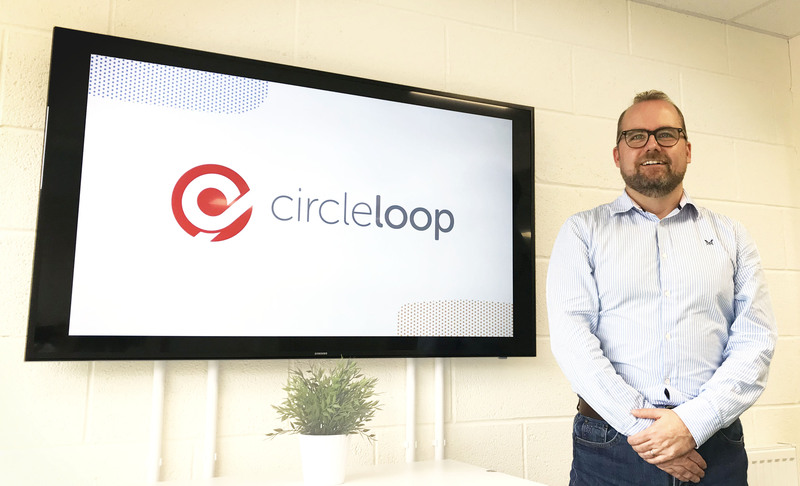 CircleLoop, the next-generation phone system for business has partnered with Zoho to deliver the benefits of its powerful cloud-based apps, helping Zoho users to supercharge team productivity and efficiency. Zoho is a leading single cloud platform, which allows businesses to acquire and manage customers using its marketing, sales and customer support applications. Its CRM software is an online Customer Relationship Management (CRM) system for managing sales, marketing & support in a single system. Zoho requires integration partners to meet a stringent set of prerequisites in order to secure approved Marketplace status. Now available in the Zoho Marketplace, CircleLoop allows businesses to finally say goodbye to the complicated phone systems of old. 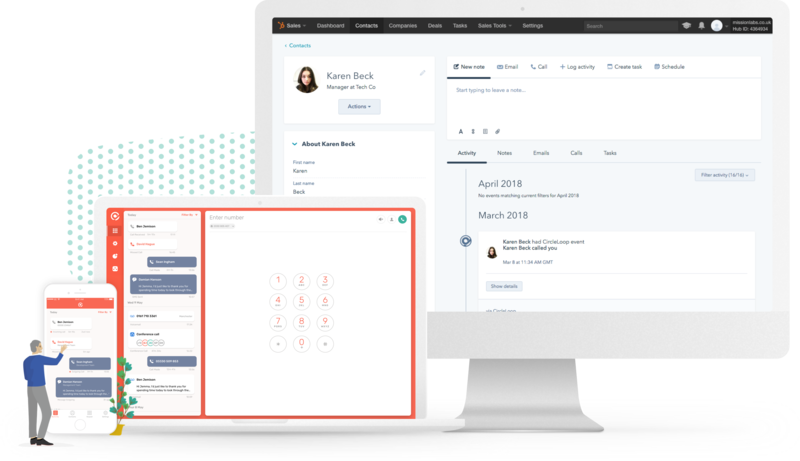 Delivered in the same way as other cloud-based software such as CRM, email and accounting platforms CircleLoop provides instant, self-service control of all phone numbers, users and features in a delightfully simple, no-contract model. Its powerful Zoho integration hugely improves team productivity, internal communication and collaboration whilst also helping to reduce unnecessary contracts and costs. The new CircleLoop-Zoho integration helps businesses to drive better customer service and reduce unnecessary admin time with automatic logging of call activity, notes and recordings, along with immediate identification of inbound callers and click to call directly from Zoho CRM. 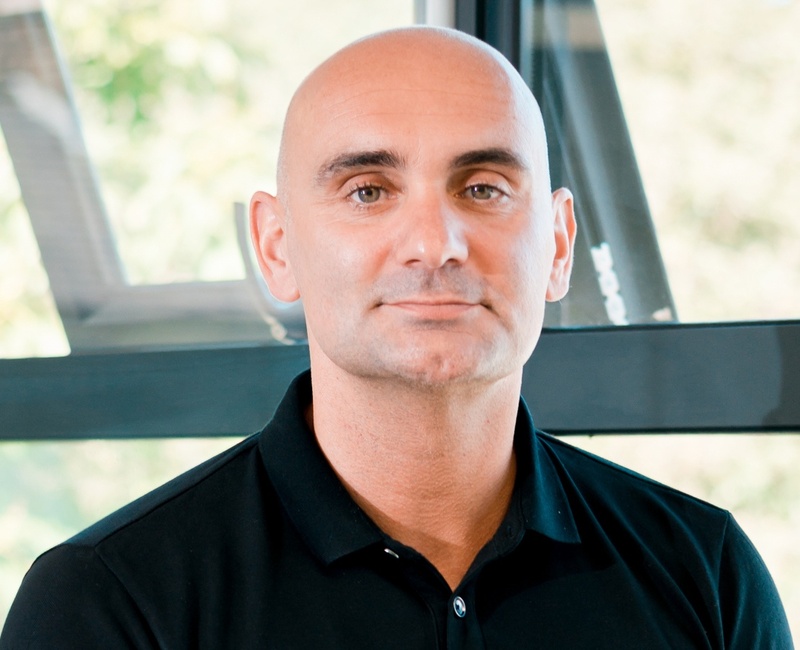 Co-founder of CircleLoop, Damian Hanson, added: “Since we launched CircleLoop we’ve experienced significant demand from the Zoho community for an integration so it’s been a high priority development for us as we continue to challenge the telecoms market with new technology and fresh thinking. Our Zoho integration delivers clear productivity benefits for forward-thinking companies and we’re excited to be listed as an approved app in Zoho’s Marketplace”. CircleLoop has joined HubSpot as a Connect Certified Partner! 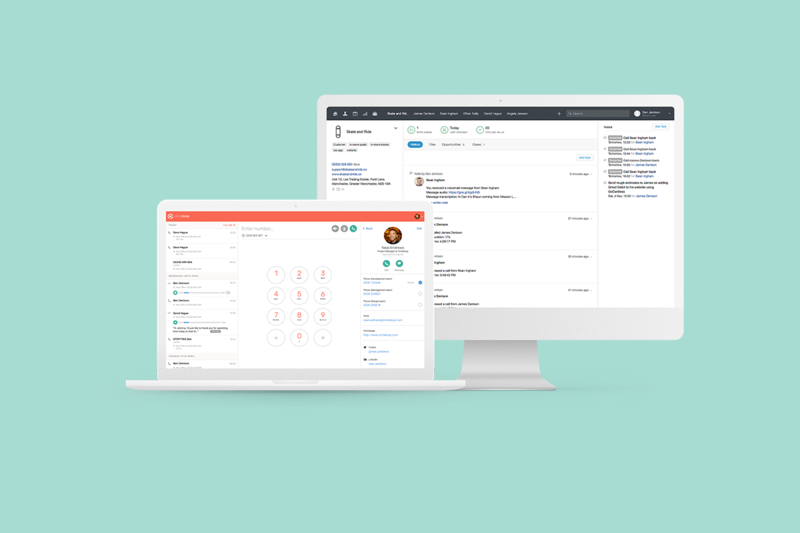 We're excited to announce that CircleLoop has a brand new integration with Capsule CRM.